← Cures from the rainforest? While I have been presenting at schools here in Singapore many children and adults have been disappointed that Nutella contains palm oil. For many of you, it is your favorite treat. Guess what! Boycotting palm oil just got easier! 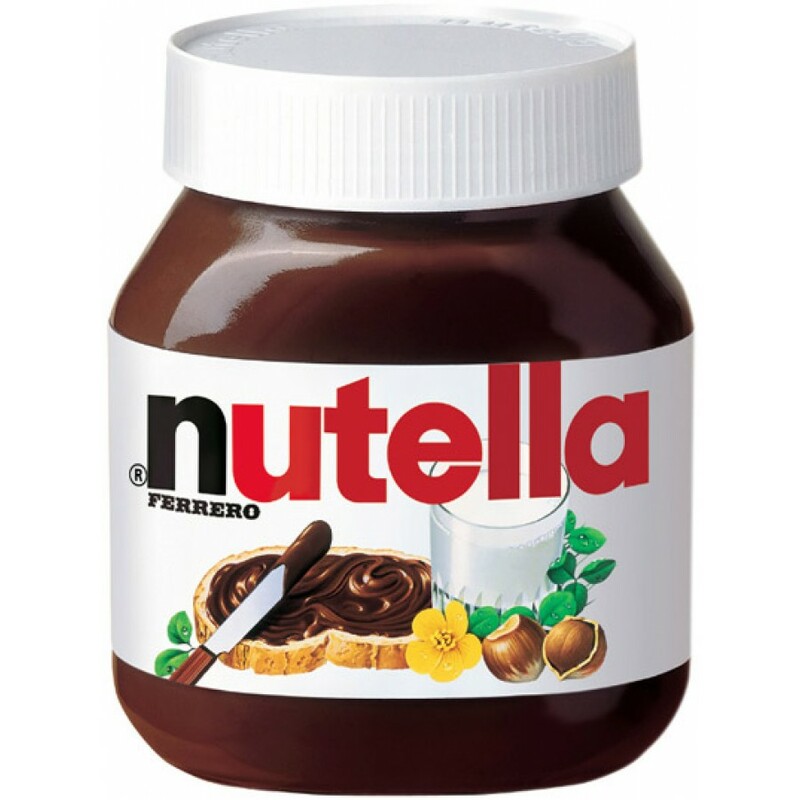 This is a wonderful recipe for homemade, palm oil free Nutella! Nutella is all the rage now, in cupcakes and croissants, crepes and brownies. This Nutella recipe is easy, palm oil free, delicious, and can be used in any recipe in place of Nutella. Nice But Please Tell The Nutella Company To Stop Using Palm Oil Guys! 😀 Plz Plz. Use coconut oil instead of gmo canola oil. One thing to keep in mind here: Please ensure using palm oil free chocolate! Most chocolate varieties seem to contain palm oil these days.